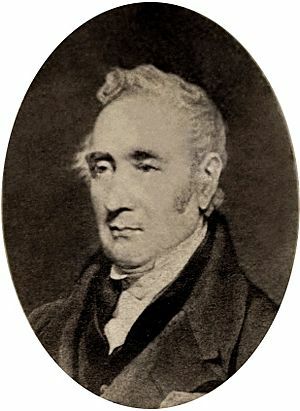 George Stephenson (9 June 1781 – 12 August 1848) was an English civil engineer and mechanical engineer. 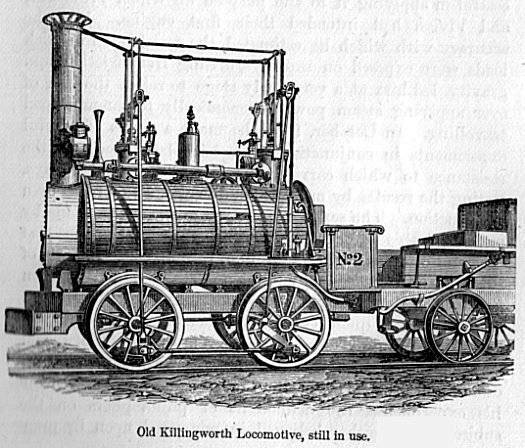 He built the first public railway line in the world to use steam locomotives. 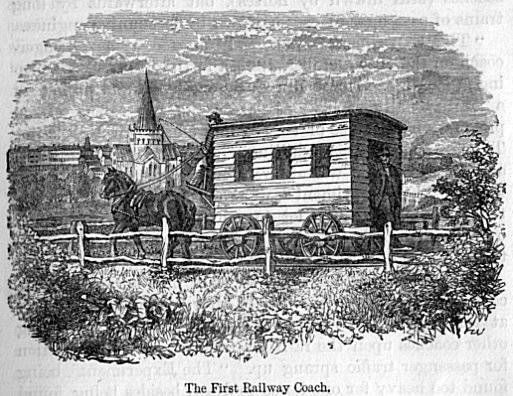 He is known as the "Father of Railways". 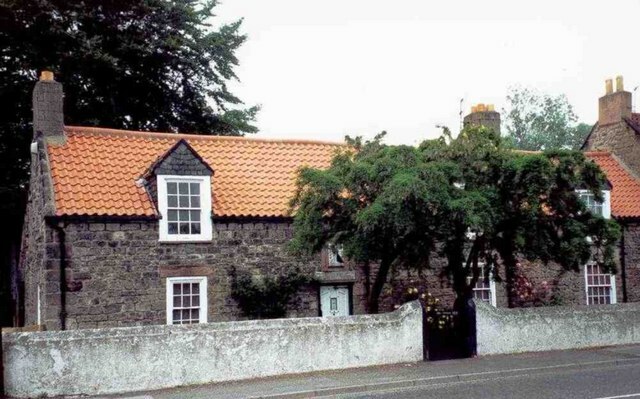 George was born in Wylam, which is in Northumberland. Stephenson's rail gauge of 4 feet 8½ inches (1,435 mm), sometimes called the "Stephenson gauge", is the standard gauge for most of the world's railways. He also invented a miner's safety lamp, which was widely used in the north of England. 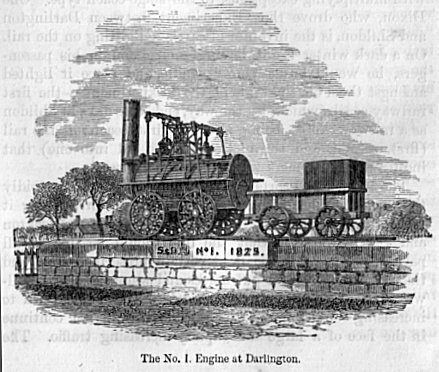 George Stephenson Facts for Kids. Kiddle Encyclopedia.